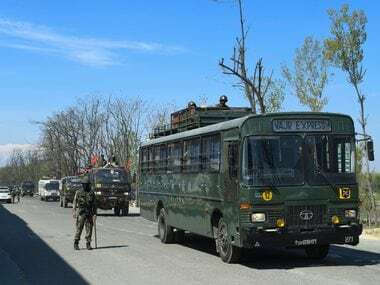 Srinagar: Police on Wednesday detained chairman of moderate Hurriyat Conference Mirwaiz Umar Farooq as he tried to march towards Shopian town in south Kashmir to protest against the killings in the firing incident on Sunday night. Mirwaiz and his supporters came out of the Hurriyat leader's Nigeen residence carrying placards and a banner, demanding an end to civilian killings and revocation of the Armed Forces Special Powers Act. 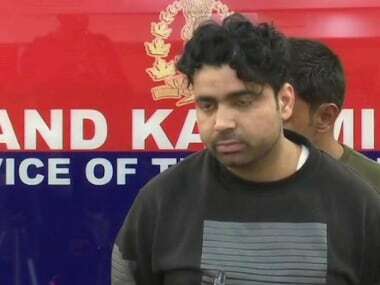 However, a posse of policemen was waiting outside the Mirwaiz residence and took the Hurriyat chairman into preventive custody. 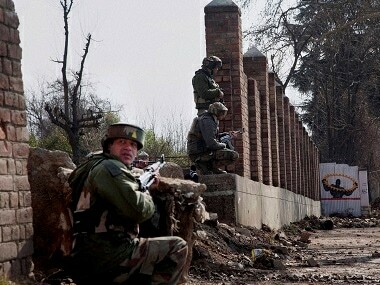 The authorities had placed Mirwaiz under house arrest in order to prevent him from visiting Shopian where six persons including two militants were killed in a firing incident on Sunday night. 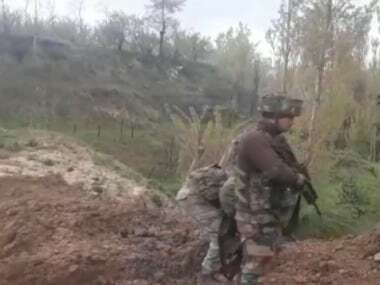 While the army has claimed that the slain youth were overground workers of the militants, the family of the deceased said they had no links with militancy. 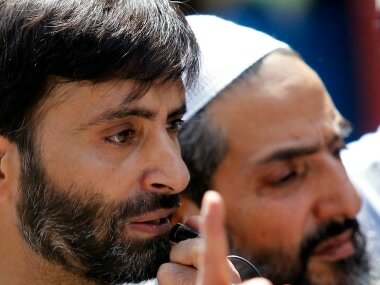 Separatists under the banner of Joint Resistance Leadership (JRL), which includes Mirwaiz, Syed Ali Geelani and Mohammad Yasin Malik, had called for a march to Shopian on Wednesday to express solidarity with the bereaved families.